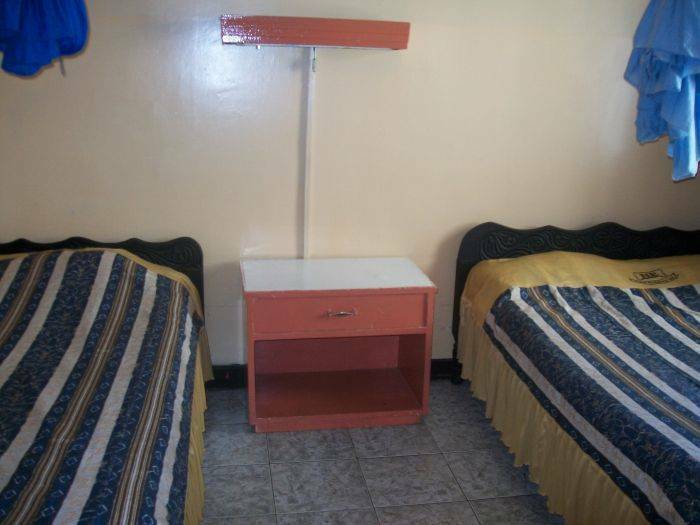 Looking for cheap budget hotels in NAIROBI ? The Hotel Embassy is the answer to your search. 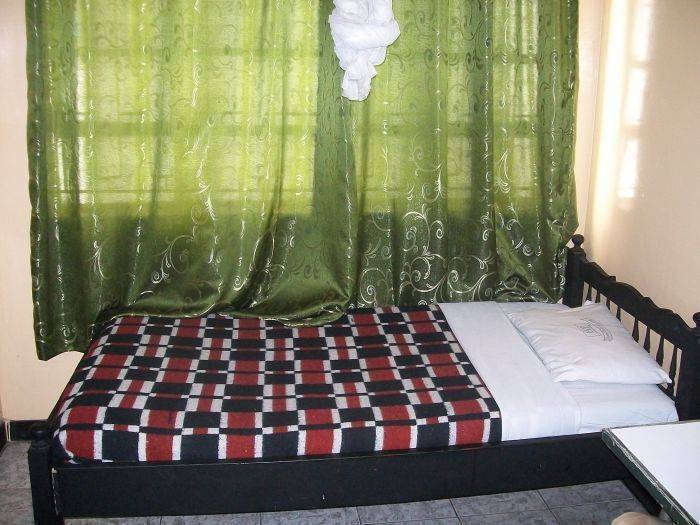 We are the best among all other budget hotels in Central city Nairobi. One of the highly recommended Budget Hotel, this hotel would always give you the best service. 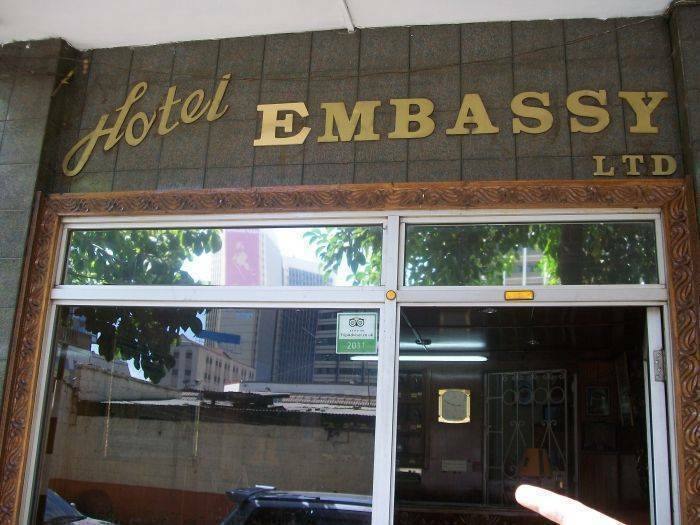 The hotel embassy is conveniently located in the city's central area opposite the city market. All the famous landmarks of NAIROBI can be easily covered on foot from the building. The hotel, which is one of the famous budget hotels in Kenya, strategically located in the heart of Nairobi, is conveniently situated within walking distance of famous landmarks. The rooms are quite economical, the standard of the room and quality has not been compromised. The 40 beautifully furnished rooms at this affordable accommodation are sure to appeal to your artistic pleasure. All our 40 rooms are self contained, serviced with hot water and telephone facilities for the convenience of our guests. Within our establishment is a fully-fledged Restaurant that caters from Continental, Chinese, and Indian to Traditional African meals. Our Deluxe Rooms are furnished with TVs’. The building is located in the central part of the city and is a family run enterprise; hence you can expect friendly and personal services. Embassy is your home away from home . 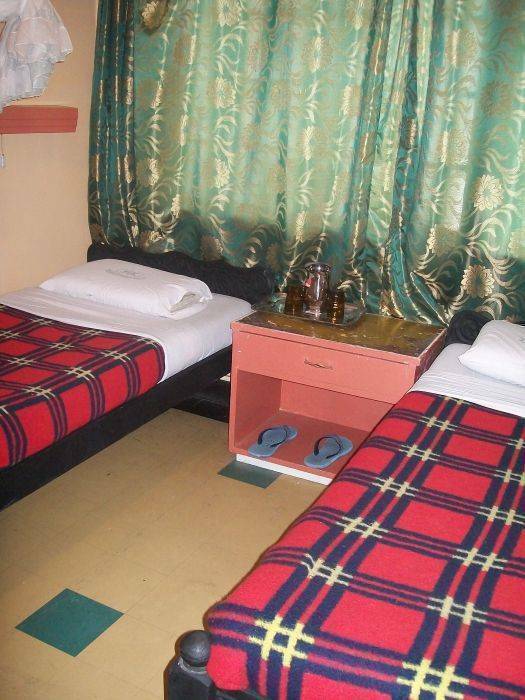 We offer Budget accommodation services at heavy discount for your convenience. Hotel Embassy provides, the most comfortable accommodation at good value for money. We provide accommodation services for all kinds of travelers whether on business, safari and or leisure, we are famous for our hotel accommodation.. Our rates of accommodation won't make a hole in your pocket. Nairobi Day Tours & Excursions and All other African Safaris tailor made , can be organized very easily from our reception, this is the Backpackers heaven in Nairobi. Meet other travelers at the Hotel Embassy. The rooms are quite economical, the standard of the room and quality has not been compromised. The 40 beautifully furnished rooms at this affordable accommodation are sure to appeal to your artistic pleasure. All our 40 rooms are self contained, serviced with hot water and telephone facilities for the convenience of our guests. Within our establishment is a fully-fledged Restaurant that caters from Continental, Chinese, and Indian to Traditional African meals. Our Deluxe Rooms are furnished with TVs’.